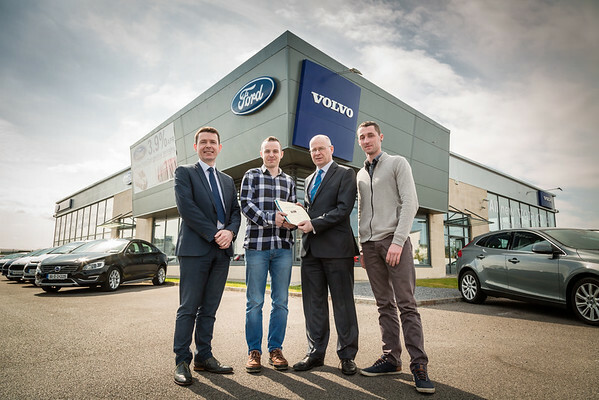 Pictured Tom Raftery, Brendan Gormely, Brian Cooke (SIMI – Deputy Director General), Ross Slevin. 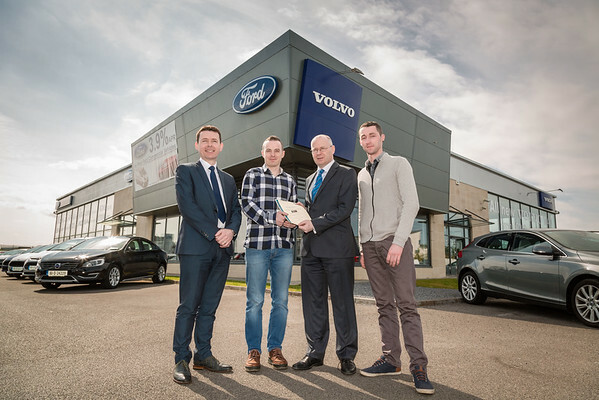 Motorpark Athlone have attained the Certified Steel (CSS) Standard from SIMI (The Society of the Irish Motor Industry). 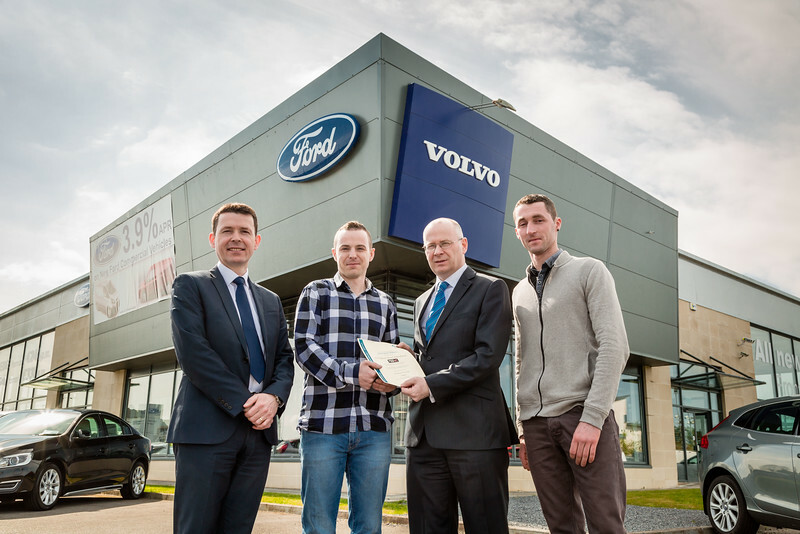 They are the first company in County Roscommon to achieve this high standard. CSS is the first of its kind for vehicle bodyrepairs in who undertake to repair crash damaged vehicles. For further information contact Tom Raftery, Motorpark Athlone, (090) 649 3999.